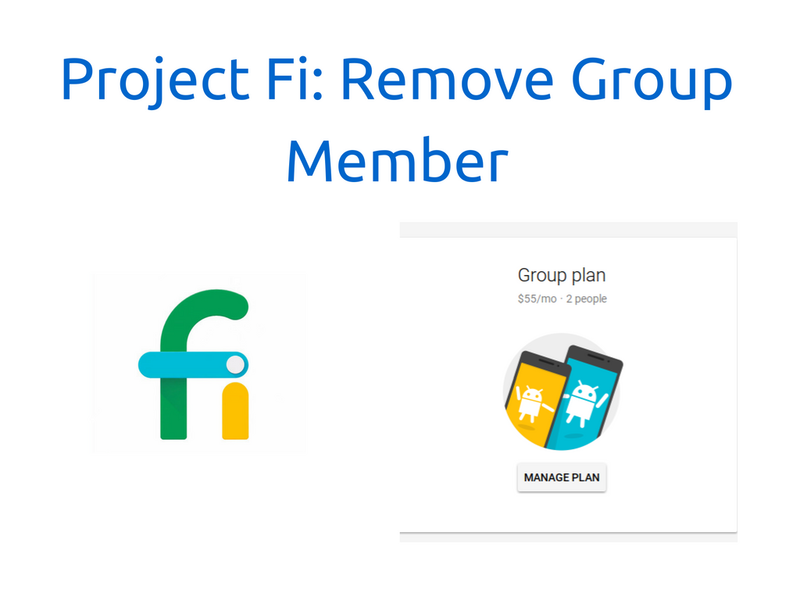 Not too long ago Project Fi introduced Group plans. Now after a few months of use, I thought it would be good to show the process of removing someone from your group. 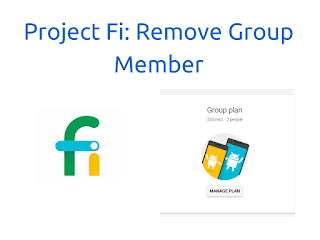 Probably not too common, but my friend thought it would be a great way for him to test out Project Fi to see if it was good in his area before signing up. Now he's ready to signup for his own account and maybe even start his own group plan. Check out the video for the really simple process.